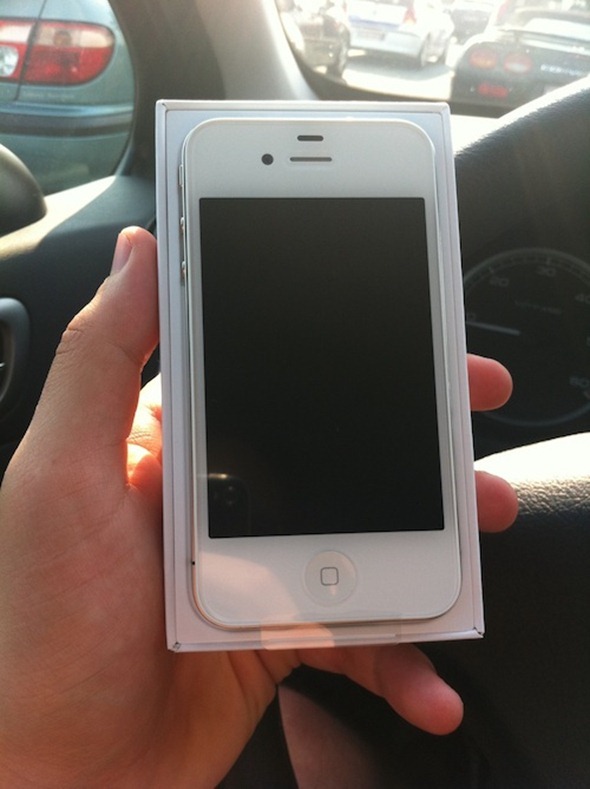 While the rumored launch is tomorrow, some retailers are already selling the white iPhone 4 ahead of time. One lucky Italian folk has been able to grab his from H3G store in Italy. The device that you’re seeing was bought by one of the team members of the famous Italian Apple blog, iSpazio. As you can see in the image, the proximity sensor has been readjusted in this model and works really well now. The arrival of the units at Italy has also been confirmed in a tweet by 3italia. The device has been launched almost 10 months after the original schedule because of the white paint issue which not only degraded the camera but also let the light leak from the front panel. 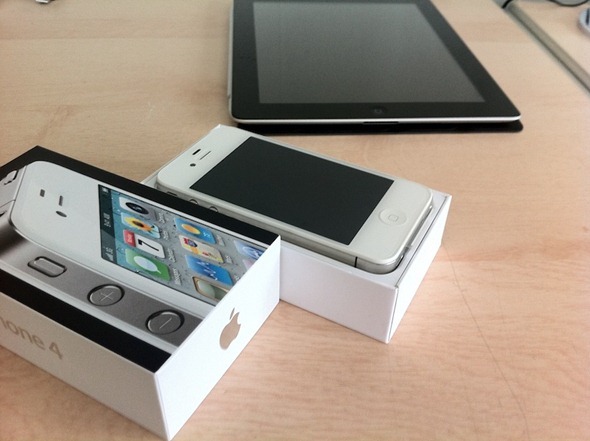 Apple still hasn’t made an official announcement about the launch of white iPhone 4 but the folks at iSpazio have already uploaded the unboxing video which can be watched below. Lucky folks at Belgium were also able to get hands on their units one day before the actual launch.